Meal time is about to get better! 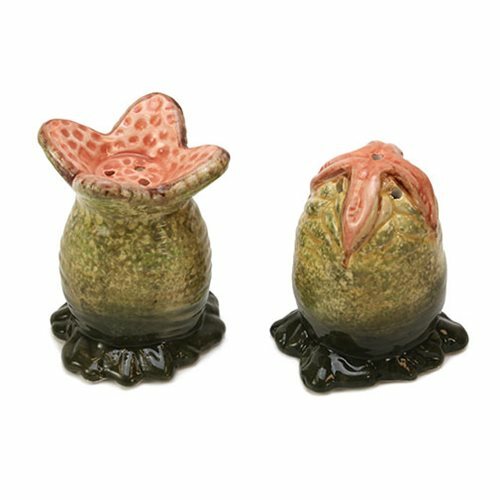 Spice up your morning eggs with this Alien Egg Salt and Pepper Shaker Set. Differentiate salt from pepper eaily with one egg open and one closed. Each shaker measures approximately 3-inches tall x 2 1/2-inches wide.Ages 13 and up.